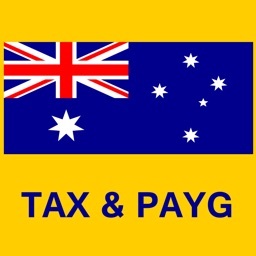 The most beautiful Australian tax and pay calculator ever made - with ATO tables and formulas. 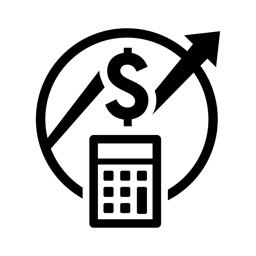 Tax calculations don't have to be complicated. Get a quick view of the bottom line so you can make important life decisions. 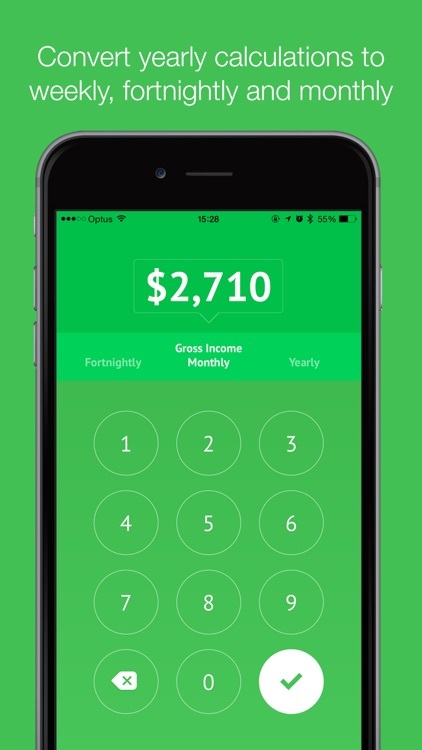 Use the easiest 2018 Tax Calculator by Pocketbook to simplify your tax calculations for your 2018 Australian tax return. 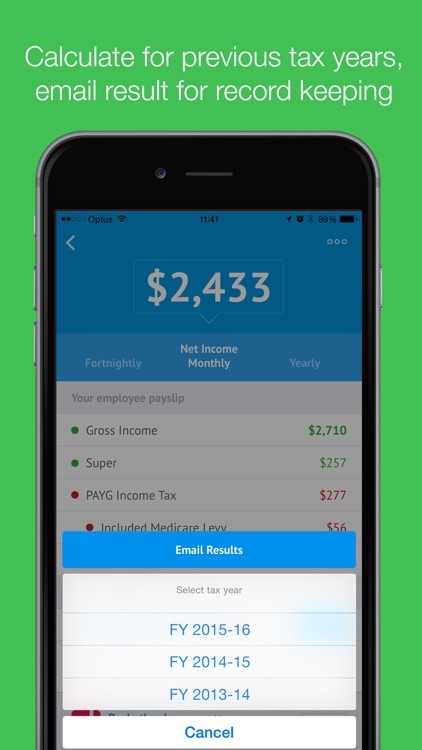 Also calculate your net income and superannuation through the year to make sure you've been paid correctly. 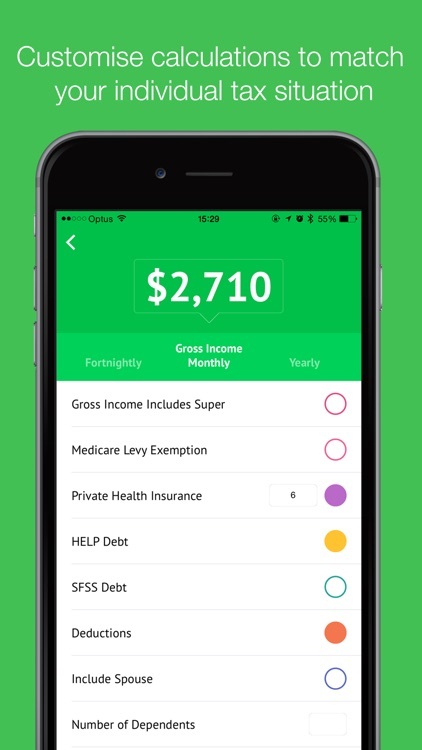 This simple and powerful tax calculator app complements our world famous budgeting app loved by over 500,000+ Australians. Also available on the Apple AppStore. 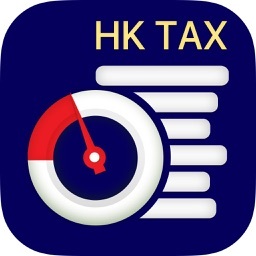 Pocketbook Tax Calculator app makes complex tax calculations simple. 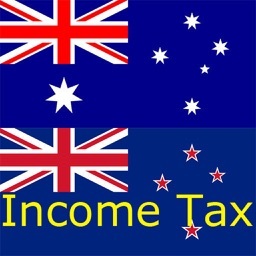 Putting an end to manually setting up spreadsheets and looking up tax brackets, withholding tables, thresholds and deduction rules via the Australian Taxation Office website. Super-fast calculations can be done in seconds and just enough customisation to tailor it to your individual tax situation. Whether you want to get ready for 2018 tax returns season, or just checking to see if your employer is paying you correctly. 1. Simple conversion across weekly, fortnightly, monthly and yearly amounts - However you'd like to express your income, we've got you covered. Simply swipe and get an annual view quickly. 2. 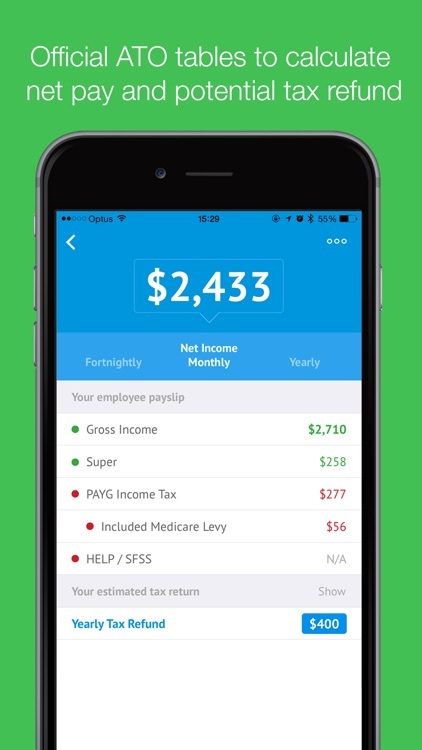 No more looking up tax brackets and tables - We've built the ATO tax brackets, PAYG withholding tables, thresholds and rules in-app, so you no longer need to look things up and make sure your spreadsheet is calculating right. 4. 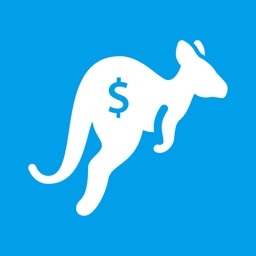 All family situations factored in - Only tax calculator on the Australian AppStore to include calculations for Medicare levy, Medicare levy surcharge based on your individual family situations. While we ensure all calculations are extremely accurate and in line with ATO tables and brackets. 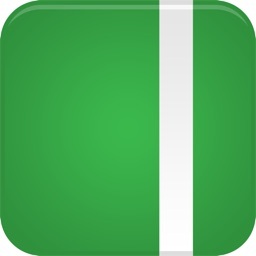 Your specific situation may vary based on details this general app isn't able to capture. Please use these calculations as an indicator. 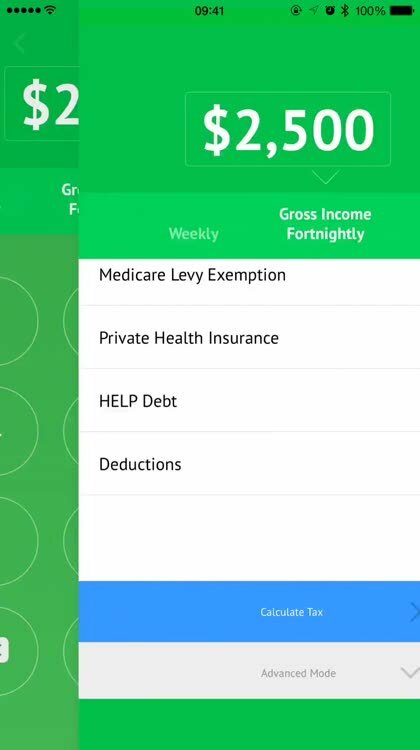 Visit https://getpocketbook.com/pocketbook-tax-calculator-fy-2018/ for more information.